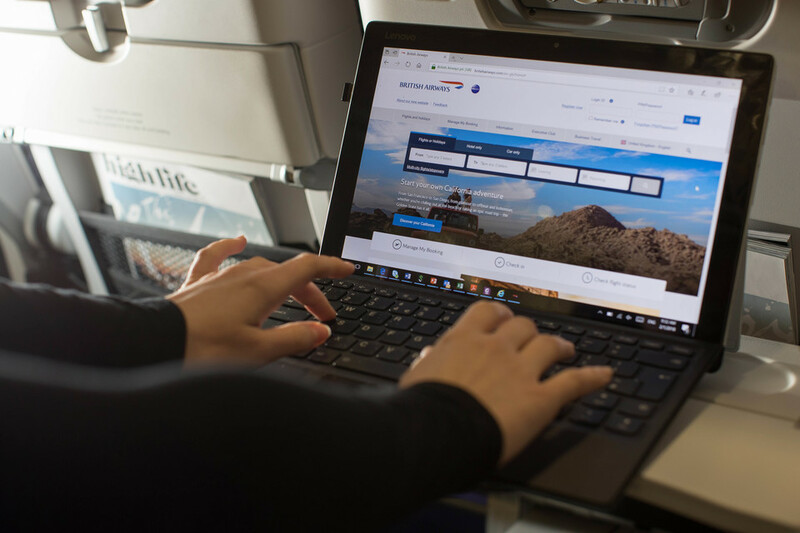 British Airways is investigating the theft of customer data from its website and app and has urged customers affected to contact their banks or credit card providers. The airline said around 380,000 payment cards had been compromised. In a statement, it said: “British Airways is investigating, as a matter of urgency, the theft of customer data from its website, ba.com and the airline’s mobile app. The stolen data did not include travel or passport details. “From 22.58 BST August 21 2018 until 21.45 BST September 5 2018 inclusive, the personal and financial details of customers making bookings on ba.com and the airline’s app were compromised. The breach has been resolved and our website is working normally. The breach has been resolved and the website is working normally.